The incomparable Lily Blossom. She has such a precious face and super expressive eyebrows. 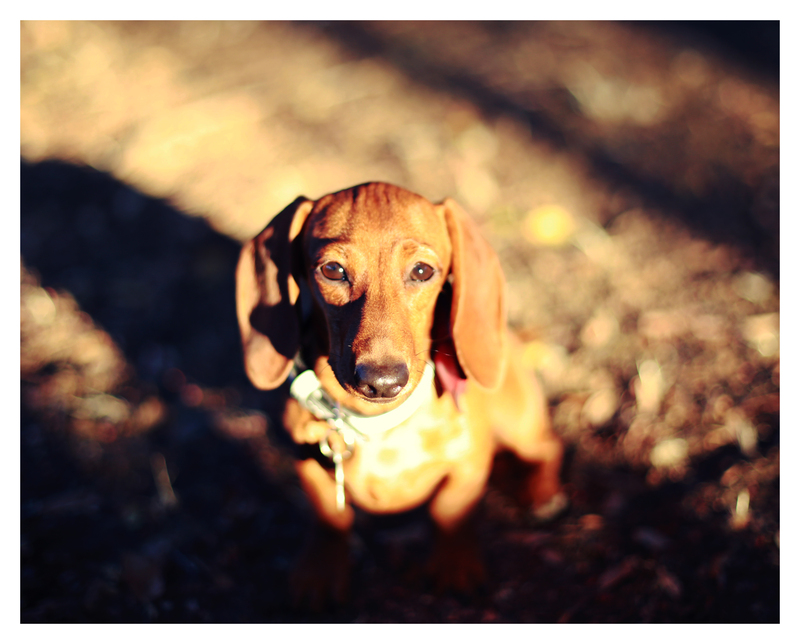 She’s a darling doxie here to stay so keep tuned in for more of Lily, Rufus, Emily and all of their friends. 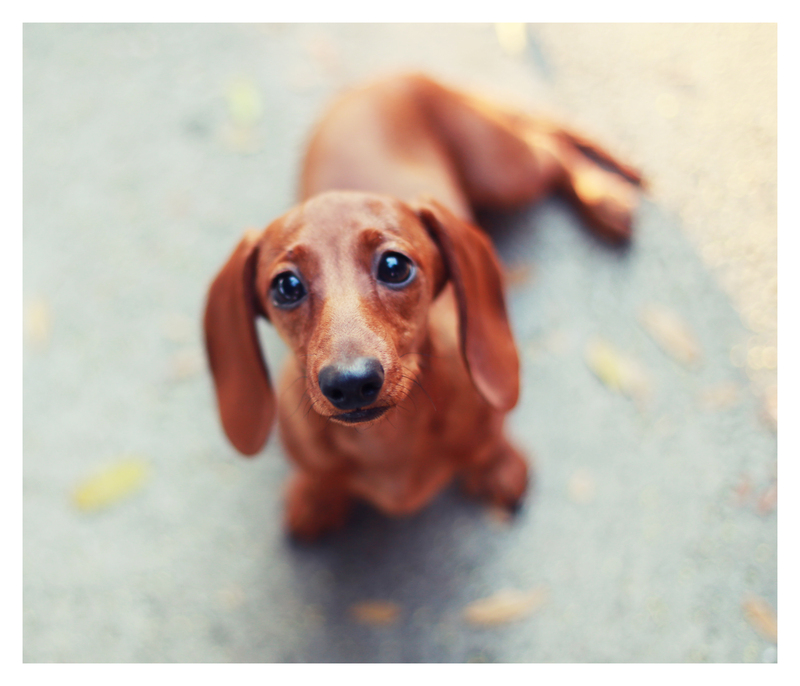 This entry was posted in Lily and tagged #dachshund, #dachshund puppy, #red dachshund, #smooth dachshund, doxies. Bookmark the permalink. LOVE TO SEE PICS OF THE GANG. LILY THE NEWEST MEMBER IS SO CUTE..
Pictures of her bring tears to my eyes. I want to pick her up and love on her so bad. Sweet Lily. Her nose is starting to get a bit longer. The second picture just melted my heart. She is giving you puppy eyes. The late George Carlin once said so long ago “The sadness of the world is in your dogs eyes when you are eating something”. I love Lily and her puppy dog eyes! !